Andrew is the Vicar of the Parish of the Resurrection. 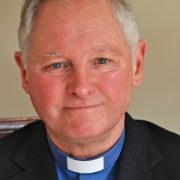 He joined to lead the team in May 2014 after being Rector of the Parish of the Itchen Valley, near Winchester. He is also Chair of the House of Clergy in Winchester Diocese and a member of the Church of England’s General Synod. Andrew is married to Fiona, a local Deputy Headteacher and has a daughter, Emily and a son, Daniel. 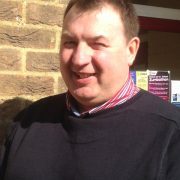 Andrew is a keen amateur musician, playing piano and organ. He is also likes going to concerts of various kinds, recently listening to Bellowhead, Jools Holland and Paloma Faith. Joy was ordained deacon in July 2017, the latest person to join the team! 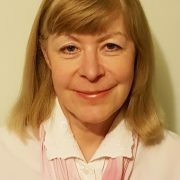 Joy has lived and worshipped in the Parish since childhood and is an active member of the St Lawrence Church Choir and Musical Director of the Covenant Youth Choir. She is married to Pete and has two children and two grandchildren. She also teaches English at Amery Hill School in Alton. 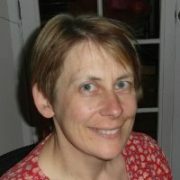 Lynn lives in Alton with her husband Ian. She has two daughters and a grandson. 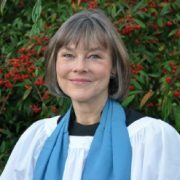 She gained a degree in Religious Studies and a teaching qualification from King’s College London and after teaching for many years she has recently been ordained. 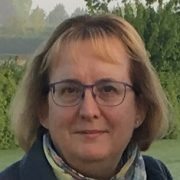 Whilst serving her curacy in the North Hampshire Downs’ Benefice she was appointed chaplain at Treloar’s School and College and is now working for GAP as a liaison between churches and schools. She loves bringing the Bible stories alive for today’s younger generation and is a great fan of Open the Book. In her spare-time she loves reading, walking, looking after her grandson and even doing jigsaw puzzles! Debbie holds two important roles in the parish. She is a Local Licensed Minister and also the founding Anna Chaplain. She regularly preaches on a Sunday. 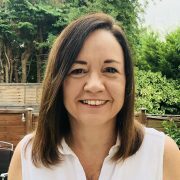 As an Anna Chaplain Debbie takes services in care and residential homes, visiting older people and networks with the other organisations in the town which provide services to older people. 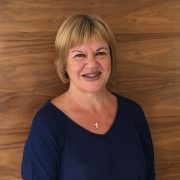 Debbie also is employed by The Bible Reading Fellowship to co-ordinate the Gift of Years which resources churches for the spirituality of ageing. 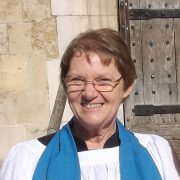 Debbie is also a Lay Canon of Winchester Cathedral and is often found there leading worship. I have been married to Peter for over 40years, most of that time living in Alton. We have 4 children and soon there will be 8 grandchildren. I taught for 3 years before moving to Alton and starting the family. I have been a trustee for The Mothers Union in Winchester Diocese and ran a Nappy Laundry Service. I trained as an LLM after I retired. I like walking, reading (Jane Austen, Dorothy L Sayers and more), crochet, bird watching and jigsaws. Ali is our Youth Minister and Chaplain to Alton College. 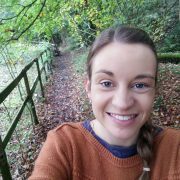 She joined the team in September 2017 and runs many activities for young people in the parish.